Celebrate Oklahoma’s wild and rough heritage on the National Day of the Cowboy. 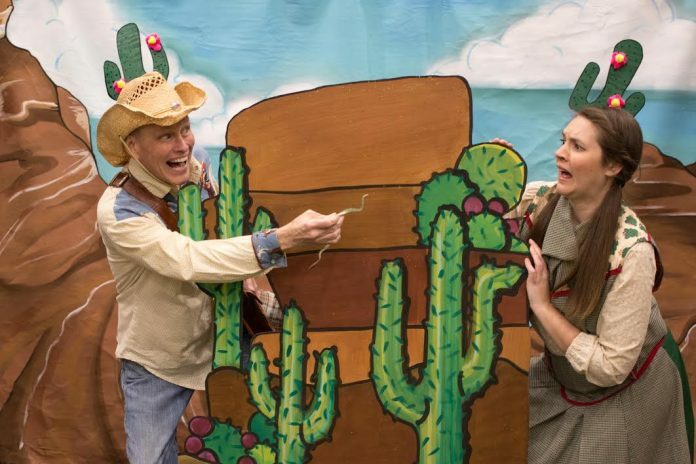 To honor Oklahoma’s western history, the Heritage Museum will host a performance of Pecos Bill and the Ghost Stampede along with all-day tours of the exhibits for attendants. The show begins at 10:30 a.m, and the gallery tour starts at 11:30 a.m. To learn more, visit nationalcowboymuseum.org.